Our Vault family is made with patented Eovations™ technology, which provides the industry’s best strength-to-weight ratio and has virtually no thermal expansion or contraction. 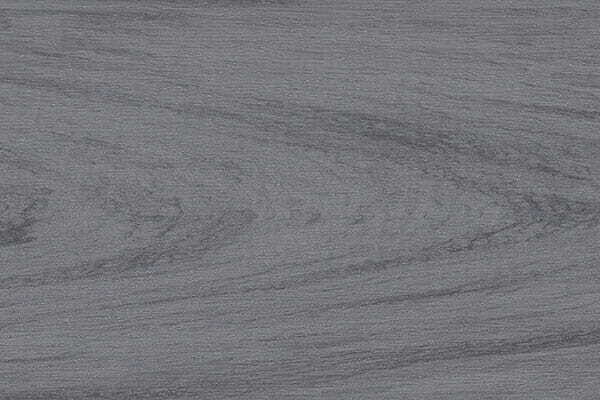 It's powerful, stable and doesn't absorb moisture. Plus, the durable polymer cap stock won't stain or fade. 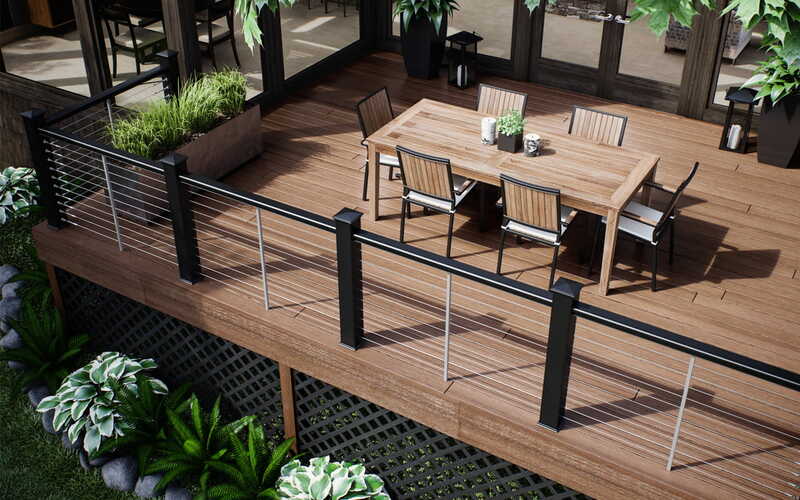 The Eovations technology inside Deckorators® Vault™ allows the decking to be lightweight, but creates a fiber-like structure inside, similar to wood, giving it unmatched strength. 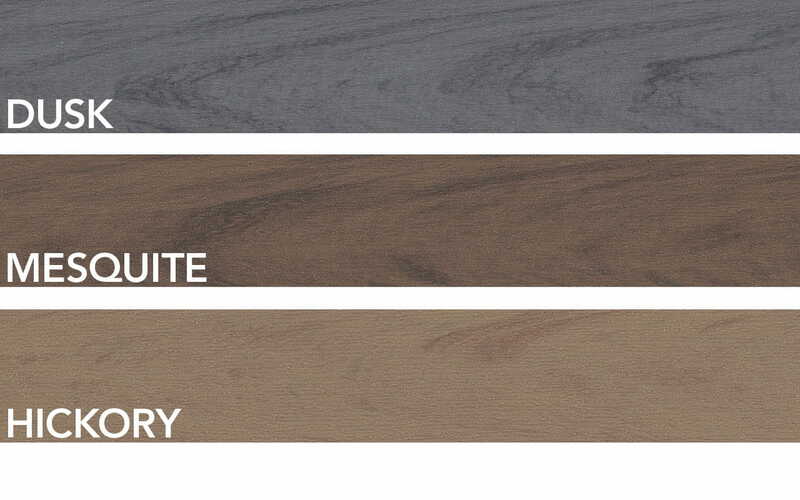 The lightweight boards are easy-to-handle on the job site and have similar properties to PVC; however, unlike PVC and other composites, Vault won't splinter, sag, chalk or crack. 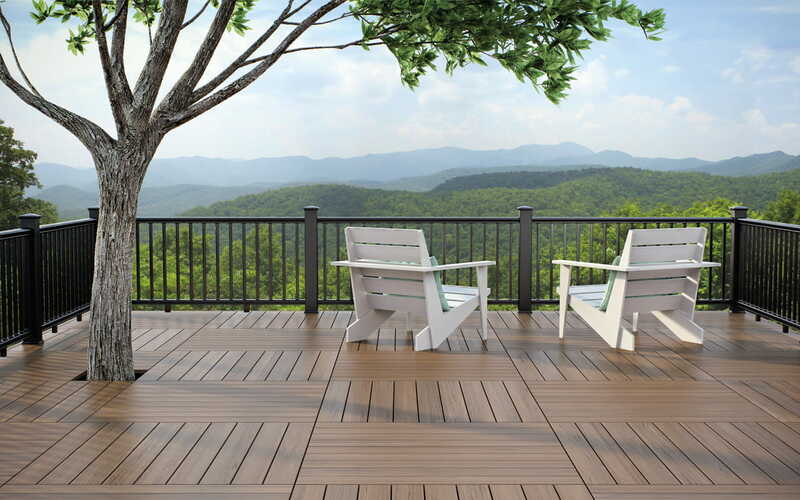 Overall, deck installation and maintenance are improved with our brand new premium deck boards. Now available in 8" for fascia and stair risers (comes in all Vault colors and in white). 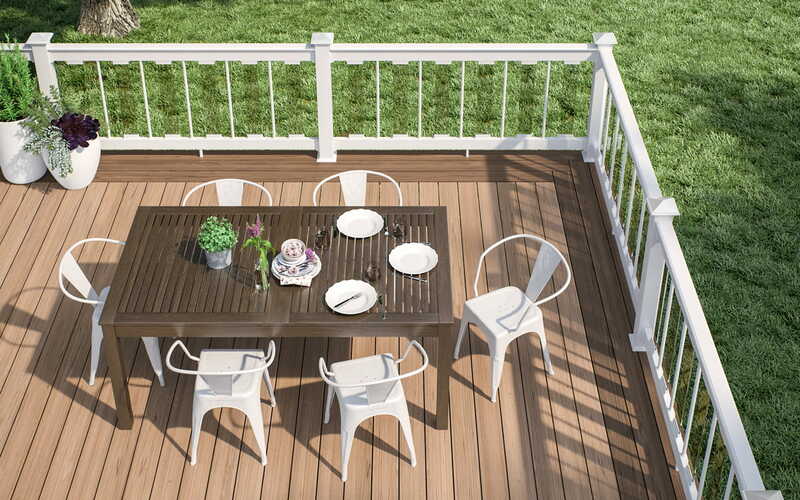 Deckorators slotted decking comes with a premachined 5/32-inch groove along the sides of the board to accommodate the StowawayTM Hidden Fastener. This hidden fastener was designed to properly space the boards at 1/4" and allow for the expansion and contraction on the length and width that naturally occurs on composites. The screws provided with the hidden fasteners have black painted heads to greatly reduce the potential glare caused by the sun, keeping the fasteners truly hidden. 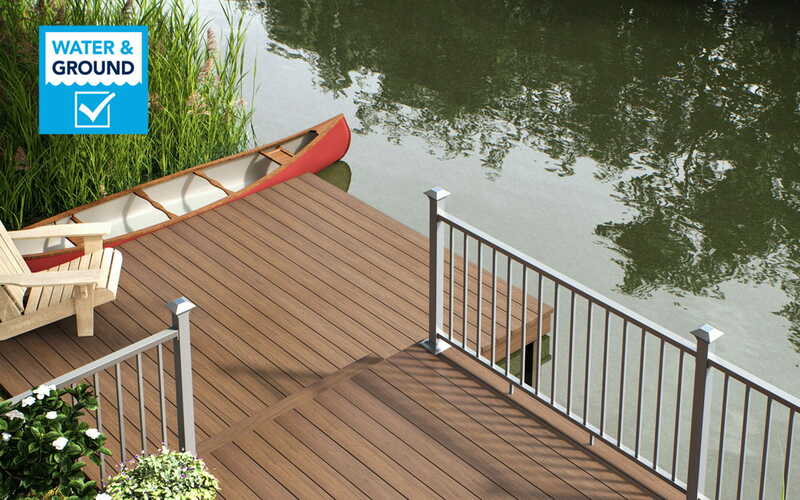 Slotted-edge decking gives a clean, fastener-free appearance to the surface of your Deckorators deck. StowawayTM hidden fasteners are a perfect way to discreetly secure deck boards to joists using the slotted edges. 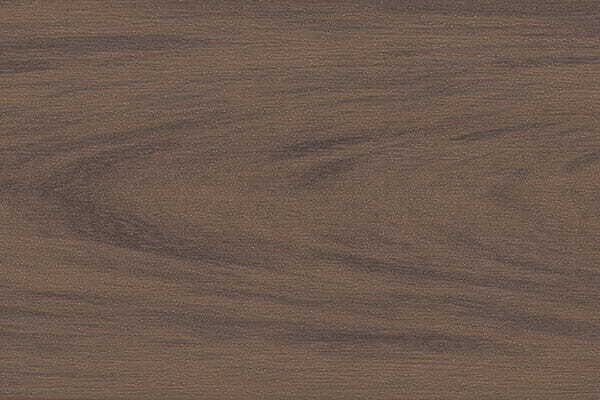 The solid-edge profile is ideal when board edges are visible, such as a picture-frame boards or stair treads. 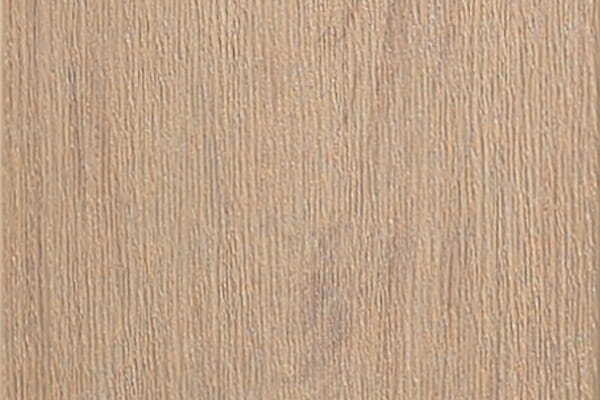 Solid deck boards should be fastened through the top of the board using composite deck screws. 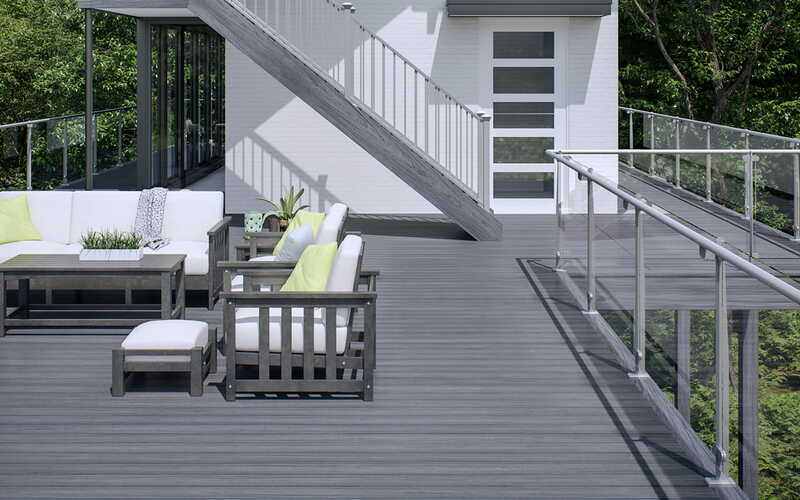 Deckorators products are backed by an industry-leading warranty. Our new 25-year removal and replacement warranty is the first of its kind. We have you covered. 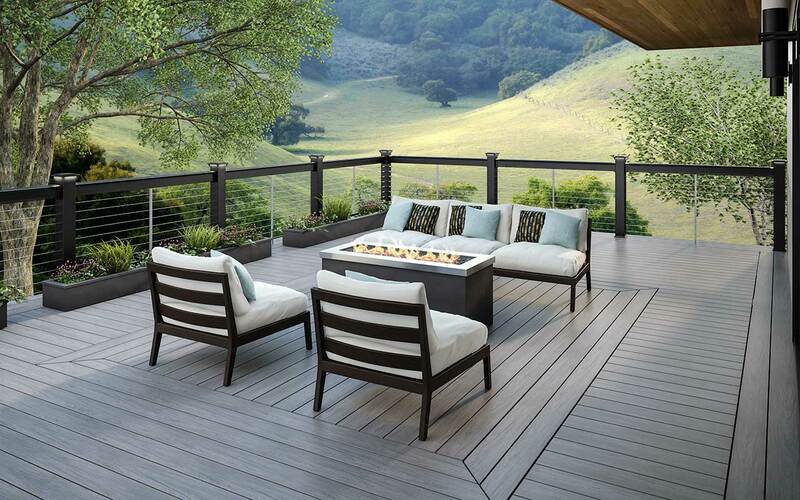 For additional information, please refer to the Decking Warranty.